Adrian Ruiz is active as a freelance trumpeter, performing regularly throughout the state of Texas. He has performed internationally at the Montreux, North Sea, and Taichung Jazz Festivals. He has shared the stage with Justo Almario, Angela Bofill, Carmen Bradford, John Clayton, Richie Cole, Kirk Covington, Gerry Gibbs, Terry Gibbs, Al Grey, Andre Hayward, Jon Hendricks, Vincent Herring, Conrad Herwig, Will Kennedy, Doug Lawrence, Jerry Lee Lewis, Jason Marsalis, Johnny Mathis, Buddy Miles, Butch Miles, James Moody, James Morrison, Michael Philip Mossman, Eddie Palmieri, Bernadette Peters, Graham Reynolds, Joan Rivers, Joshua Redman, Maria Schneider, The Temptations, Clark Terry, War, Mary Wilson & The Supremes and Red Young. In addition to his performance schedule, Ruiz has presented clinics at the Texas Music Educators Association (TMEA) and the Texas Bandmasters Association (TBA) Conventions. He has served as an adjudicator at band contests & jazz festivals and has presented masterclasses at various school districts throughout San Antonio and Austin. 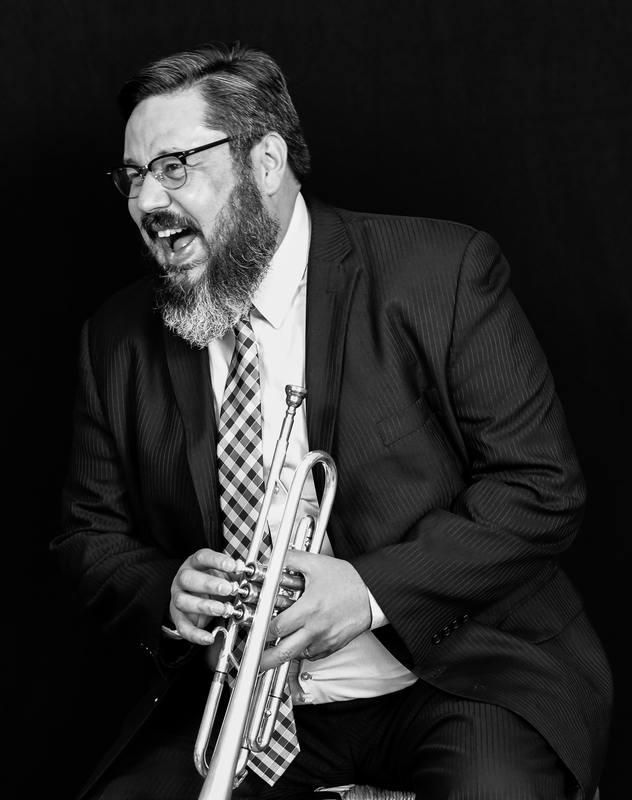 Ruiz received his Bachelor of Music Studies from the University of Texas at San Antonio, Master of Music from Texas State University and Doctor of Musical Arts in Jazz Trumpet Performance from the University of Texas at Austin. His principal teachers were Ray Sasaki, Dennis Dotson, Jeff Hellmer, Keith Winking, Jan Roller and Andrew Gignac. Ruiz is currently the Director of Jazz Studies at the University of Texas at San Antonio, where he teaches Jazz Ensemble, Jazz Combo, History and Styles of Jazz, Private Jazz Improvisation and Brass Methods.